The album shows The Night Sweats tearing at their own seams, at their own sturdy sound, at their long- held definitions of friend and family and band. It’s an album that builds on the sound of their debut but dramatically redefines what they can do and where they can go next. 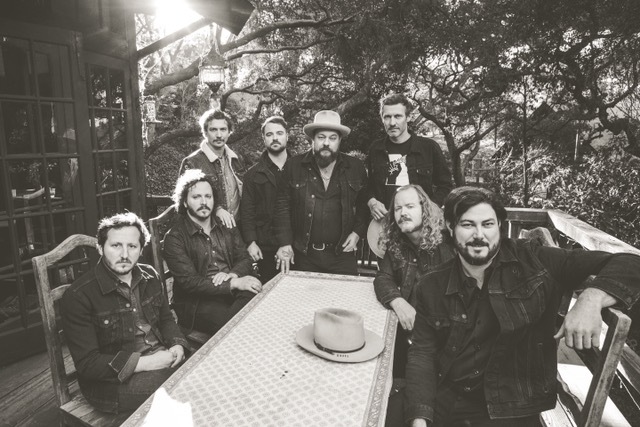 Says Rateliff, “I want—and I need— everybody to feel like they’re a part of this band. I want them to feel like they’re contributing artistically and emotionally to the experience of writing and creating this music. We’ve all had to make sacrifices to be in The Night Sweats, and I want them all to know that it’s worth something.”! For more information, please contact Carla Sacks, Cami Opere or Louis D’Adamio at Sacks & Co., 212.741.1000, carla@sacksco.com, cami.opere@sacksco.com or louis.dadamio@sacksco.com.